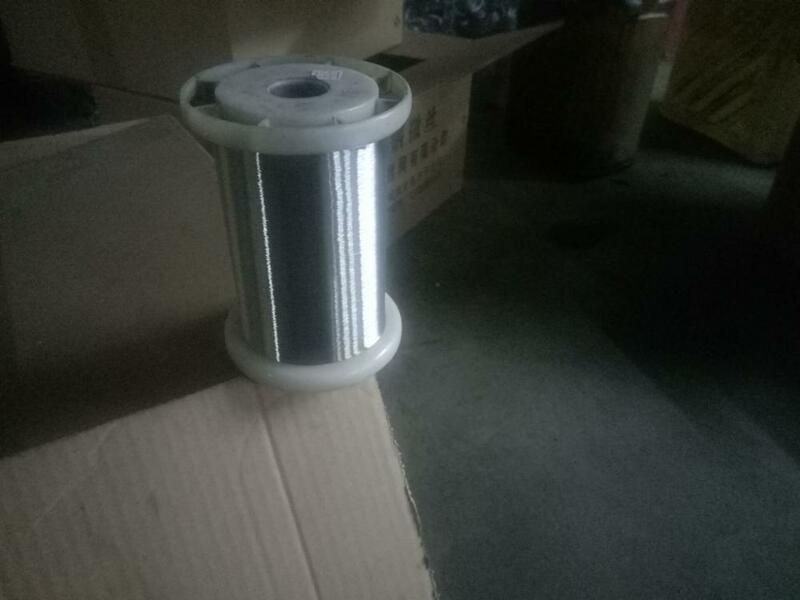 Features of stainless steel wire: High strength, excellent anti-corrosion property, good preventing and anti-radiating property.Applications of stainless steel wire: Airspace, military, medicine, chemical industry, petroleum chemical, etc. We produce and provide stainless steel wire in all sizes. 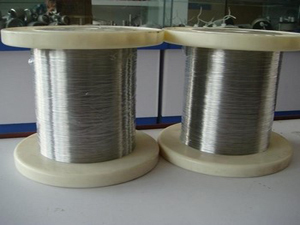 We are especially experienced in producing high quality stainless steel wire. Specifications: 0.018 to 0.9mm. Custom orders can be accepted. Looking for ideal Stainless Steel Wire Manufacturer & supplier ? We have a wide selection at great prices to help you get creative. 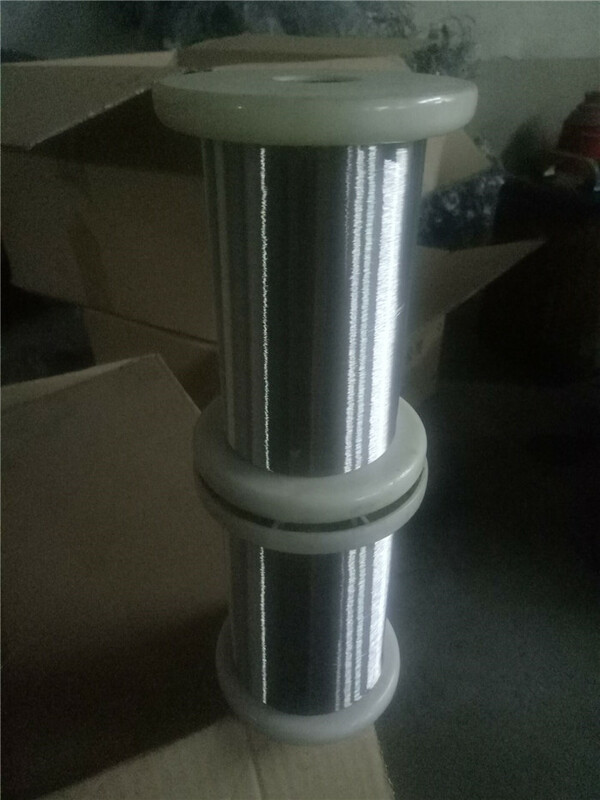 All the STAINLESS STEEL304 WIRE are quality guaranteed. We are China Origin Factory of 316L SS WIRE. If you have any question, please feel free to contact us.